Of late, I have felt that there are too many thoughts running through my mind – about love, about life, the nature of things and even mundane things such as the reason why you can erase whiteboards. 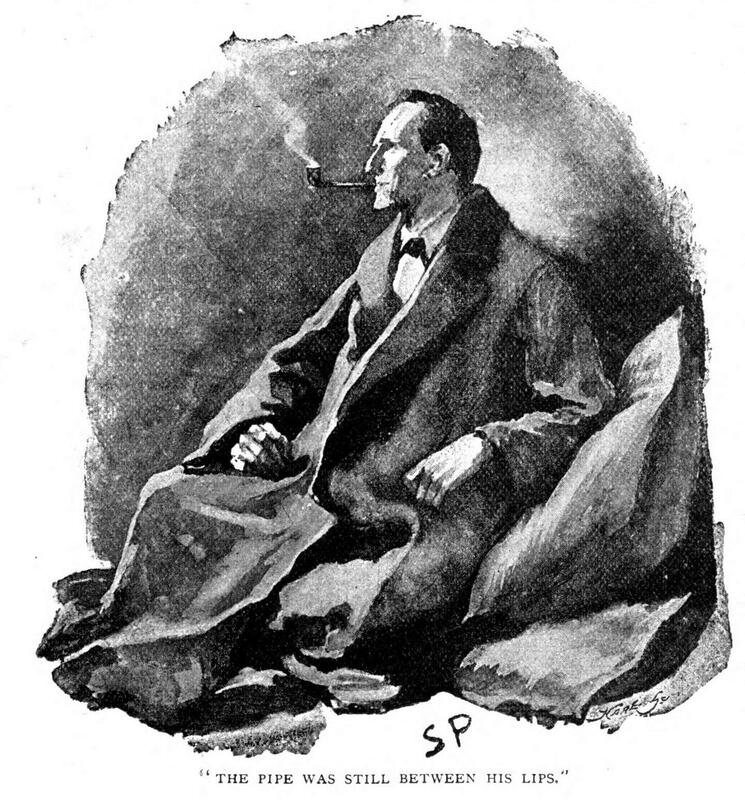 Following Sherlock Holmes’ advice, I effortlessly push them out and allow more productive thoughts to take their place. I feel guilty, though – because any and every thought that I throw away and lose at the end of the day is my own. That is why I feel that instead of just throwing them away, I should document them in one place so I can structure my thoughts clearly and view them at my leisure. Holmes spoke about the attic (and the BBC Sherlock called his brain a “Hard Drive”), but this blog is my backyard – a place where I will store all the thoughts which may take up too much of my mental space otherwise. They did not have WordPress back in the 1800s, but I am sure Holmes would have approved.